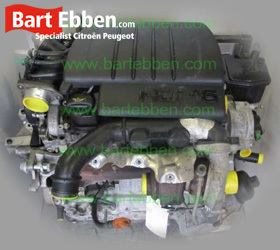 Large stock of used car parts Peugeot 307 at Bart Ebben, parts come with a minimum warranty of 3 months. 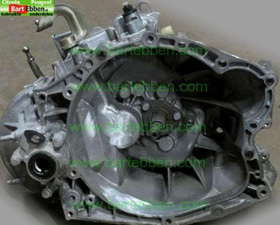 Auto parts for Peugeot 307 SW and 307 cc models are also in stock. 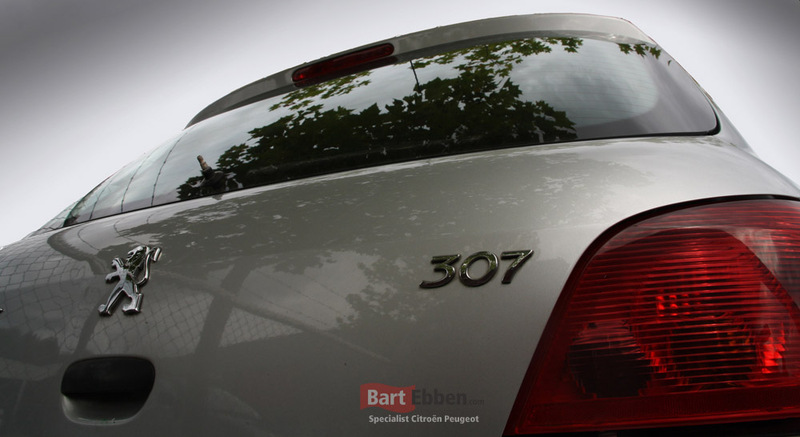 For all possible used car parts Peugeot 307 you can have a look at our online catalogue. All kinds of used car parts Peugeot 307 are sold, so not just an engine, gearbox or drive shaft, but also an airbag, ECU computer, steering rack or a front bumper to name just a few part categories. In case of body damage we can supply a wide range of parts too, like a bonnet, door, body panel, headlight, rear light to a shock absorber. 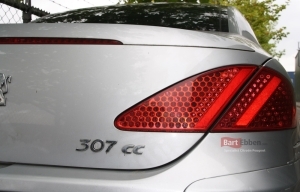 Differences in second hand car parts for the Peugeot 307 SW and 307 cc models are carefully documented, so just ask us what you need and we will sort out the proper spare parts. Our range of parts nearly covers every spare part on a 307 both for left hand drive (LHD) and right hand drive (RHD) vehicles. Our salesteam is there to help you find the right used car parts Peugeot 307 for your car, just send us a car part request and we will get back to you soon. Availability and price information will be sent to you by email shortly. Rather search car parts yourself? 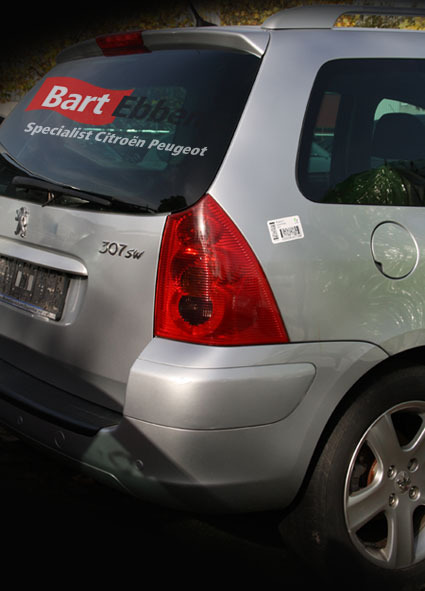 An extensive overview of our Peugeot 307 used car parts can be found in our online catalogue. Used car parts can be shipped worldwide, we take care of shipment for all kind of spare parts to destinations all over the world on a daily basis. Our salesteam will give you all the details on the part shipment to your location.